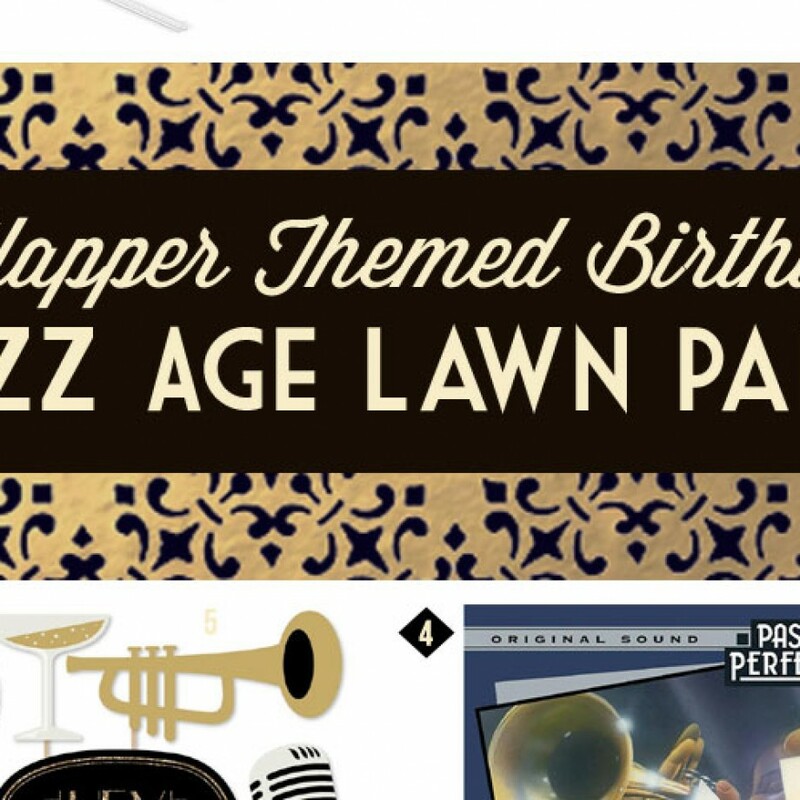 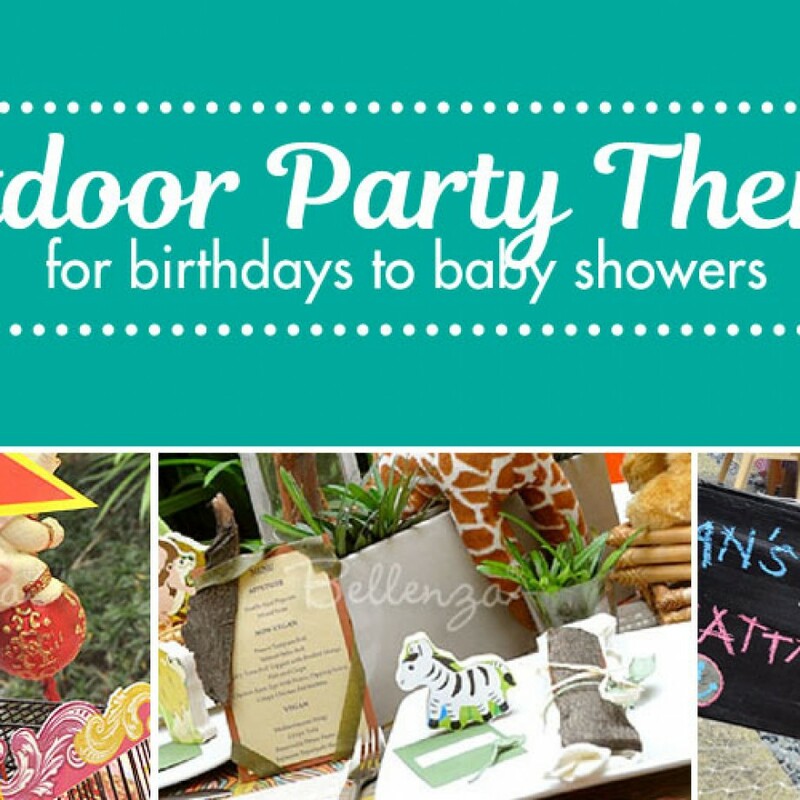 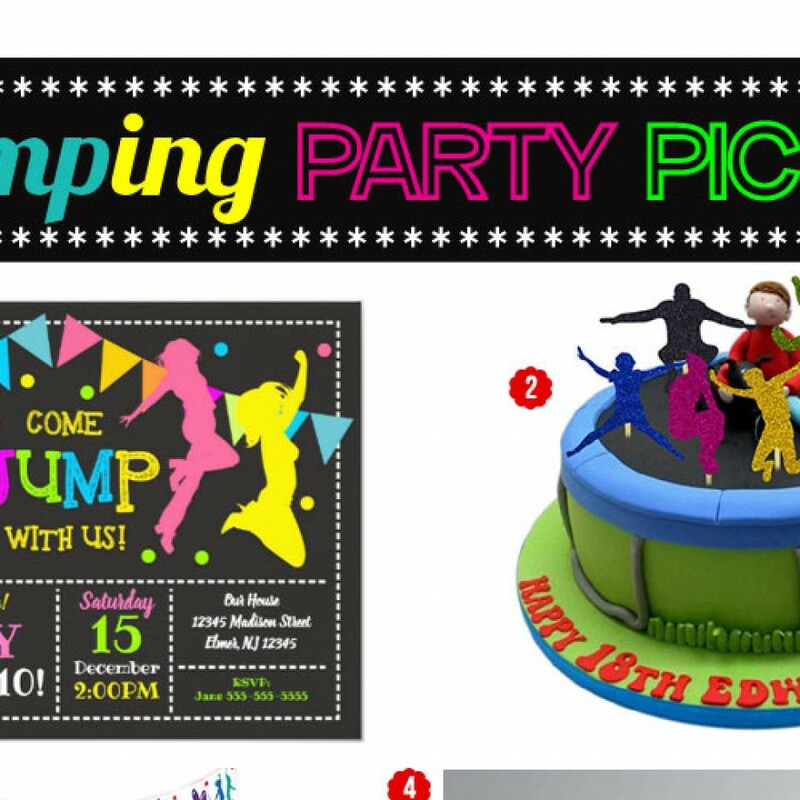 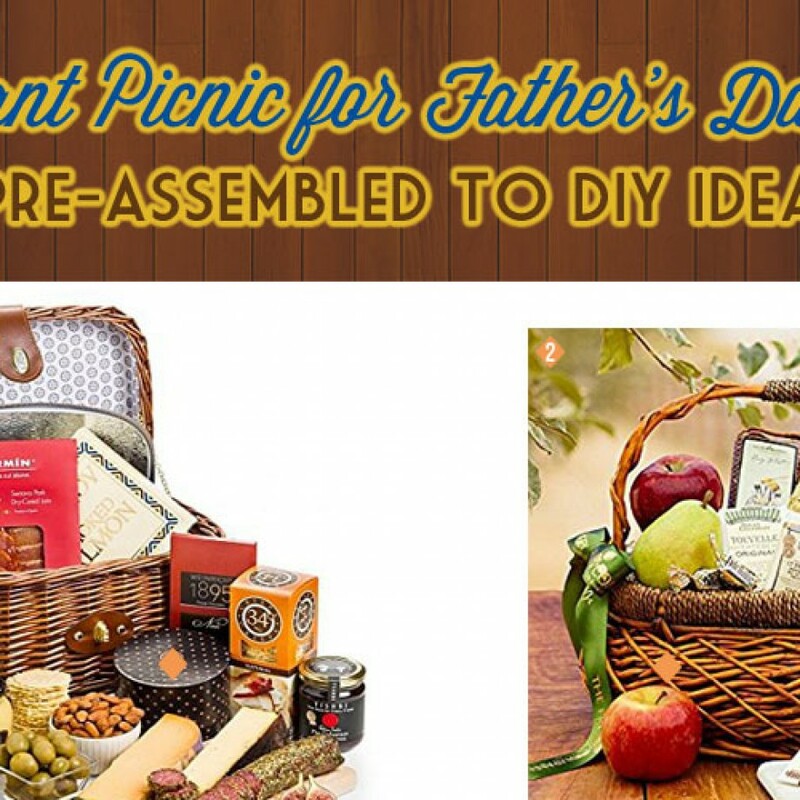 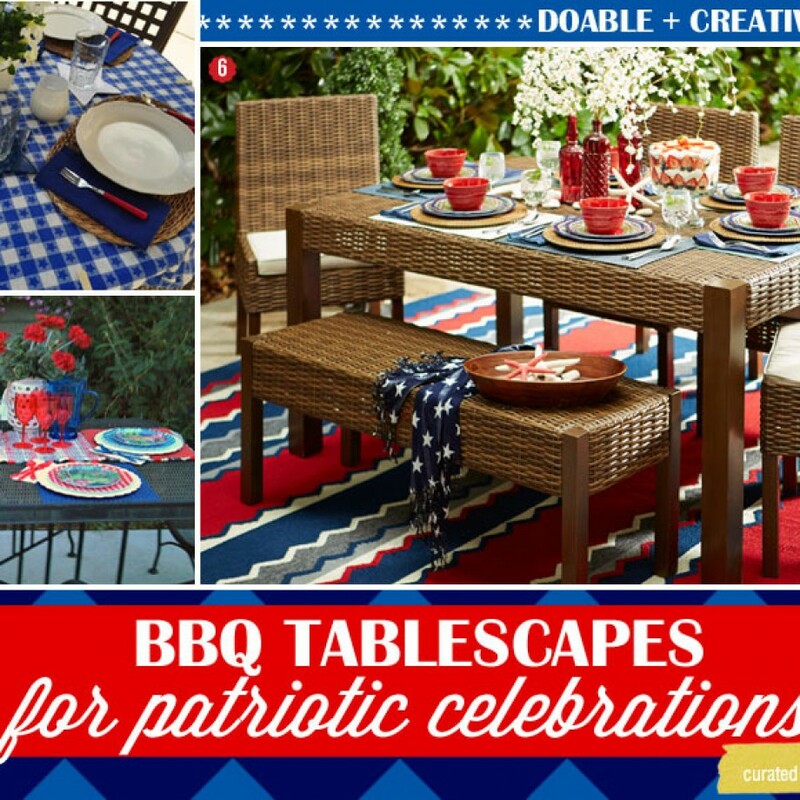 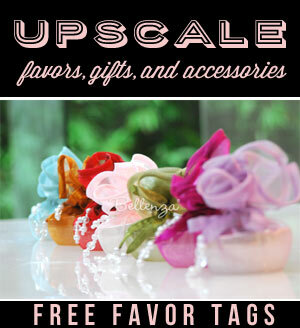 Host a Flapper Themed Birthday with a Jazz Age Lawn Picnic Vibe! 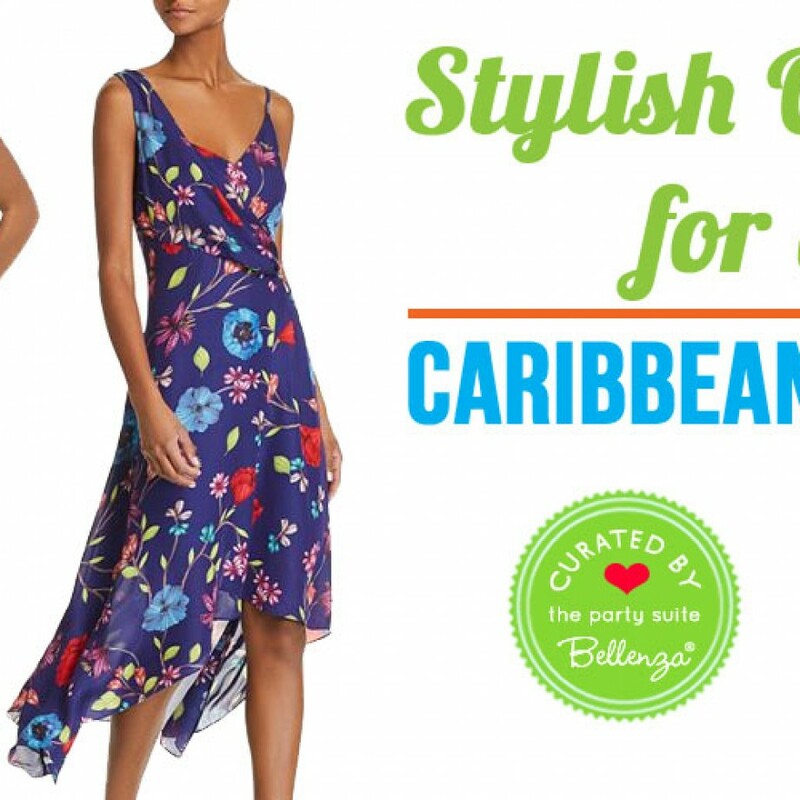 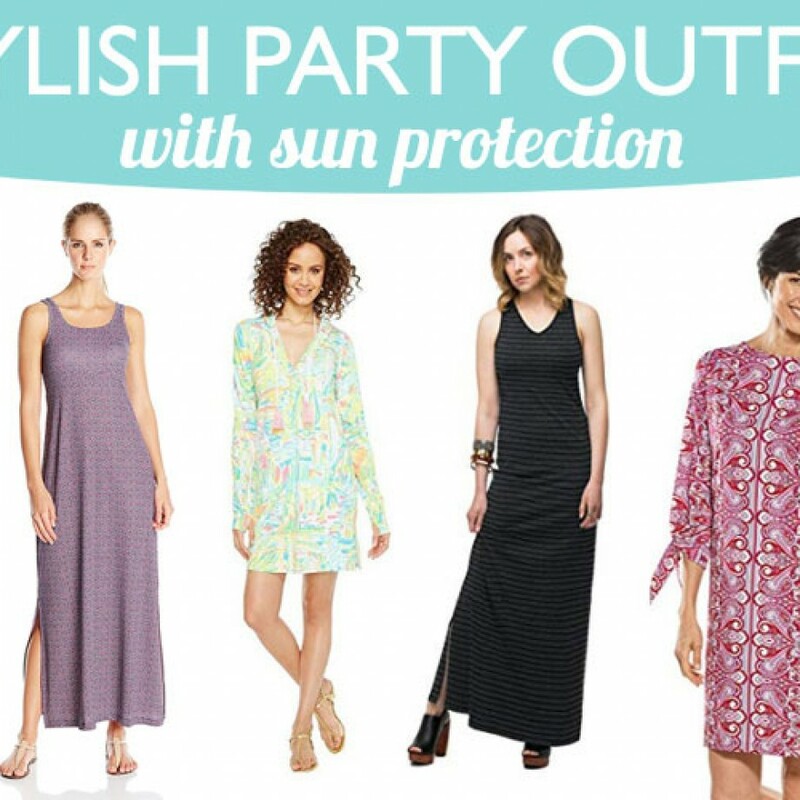 Caribbean Party Attire for Ladies in Fresh Colors! 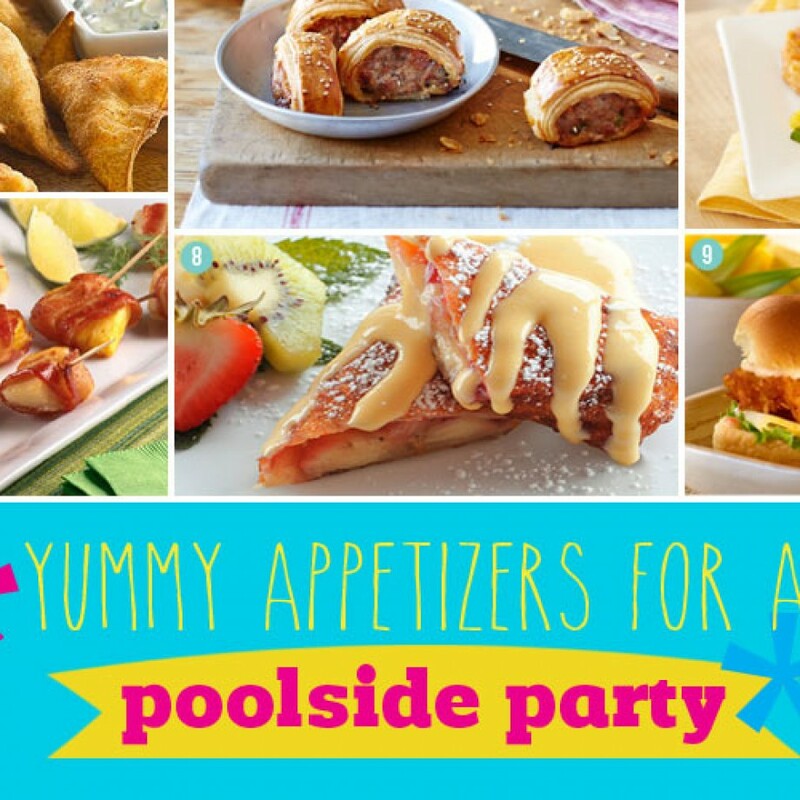 Blue Cocktails + Appetizers for a Poolside Cocktail Party You Can Host! 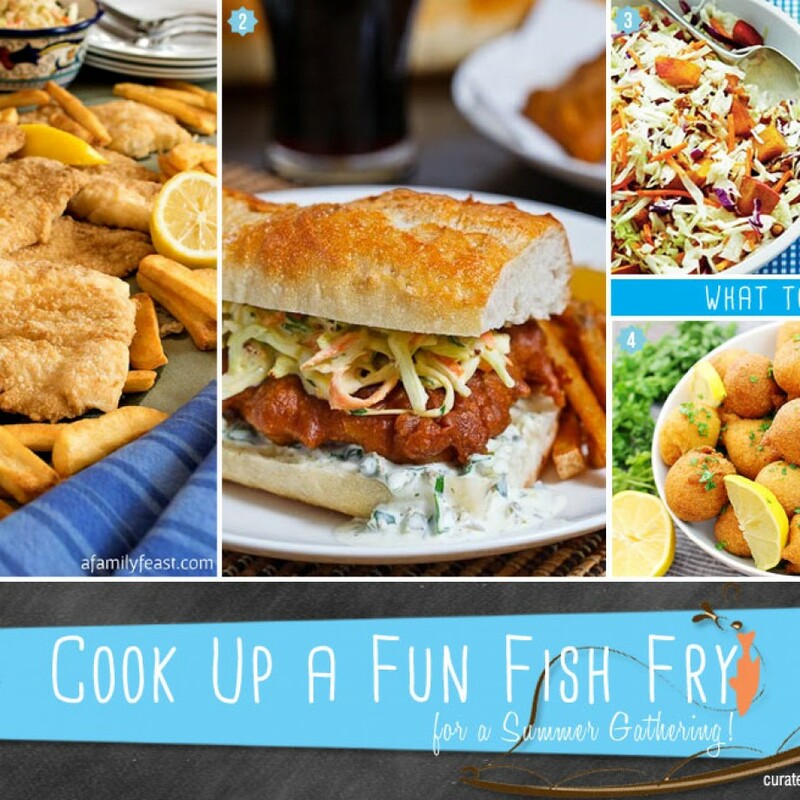 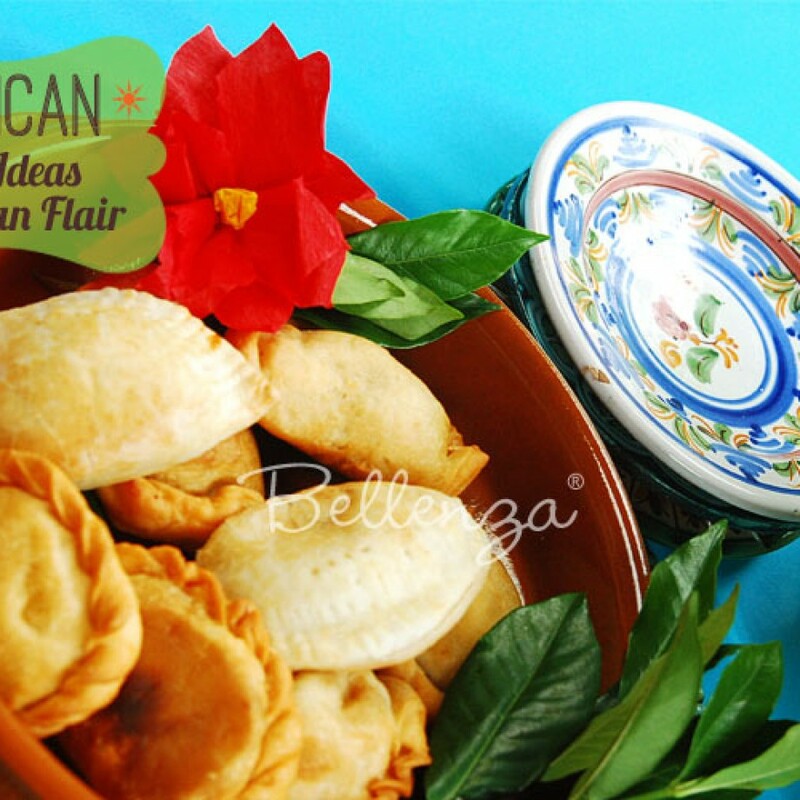 Ideas to Cook Up a Fun Fish Fry for a Summer Gathering!